Airbag removal and service is now a regular task for today’s professional service technician. 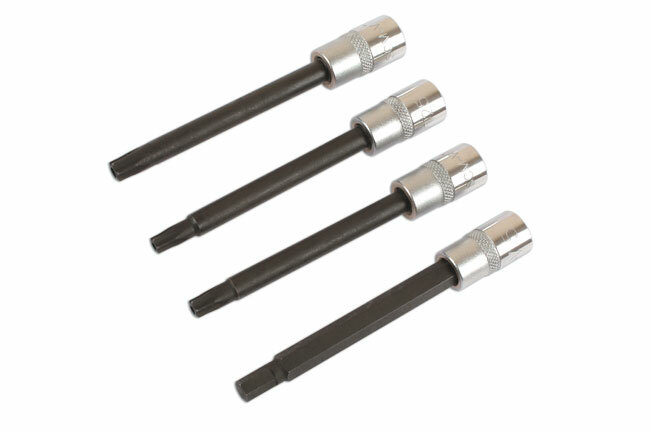 The new kit from Laser Tools (part number 6069), is used to remove and replace the airbag fixings accurately and securely on a wide range of vehicles including Audi/Volkswagen, BMW, Mercedes-Benz, and Vauxhall/Opel. 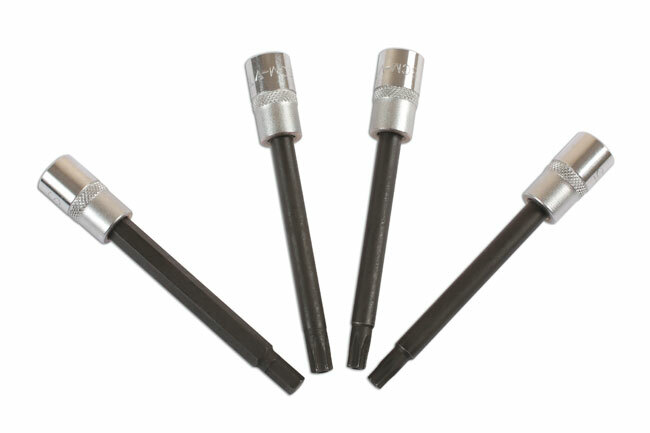 The kit includes three Star Tamperproof bits (T25, T27 and T30) and one 5mm hex bit. 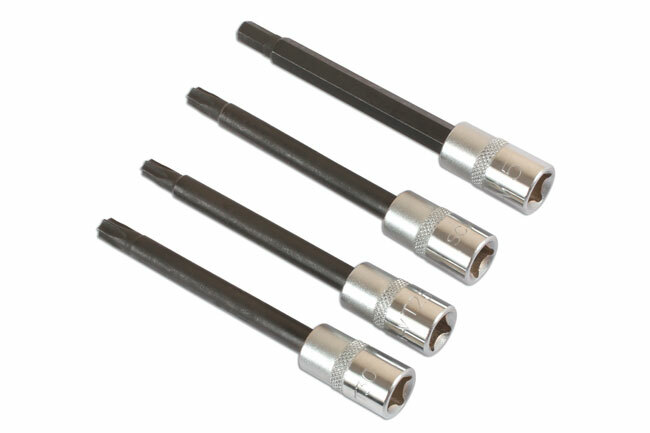 (Star is the equivalent of Torx - Torx is the registered trademark of Acument Global Technologies). Manufactured from strong S2 steel and supplied on a socket rail for convenient storage. Terrific value for these professional, specialist tools and available now from your local Laser Tools supplier.